This new duck extension it saves feed and prevents the ground becoming contaminated. 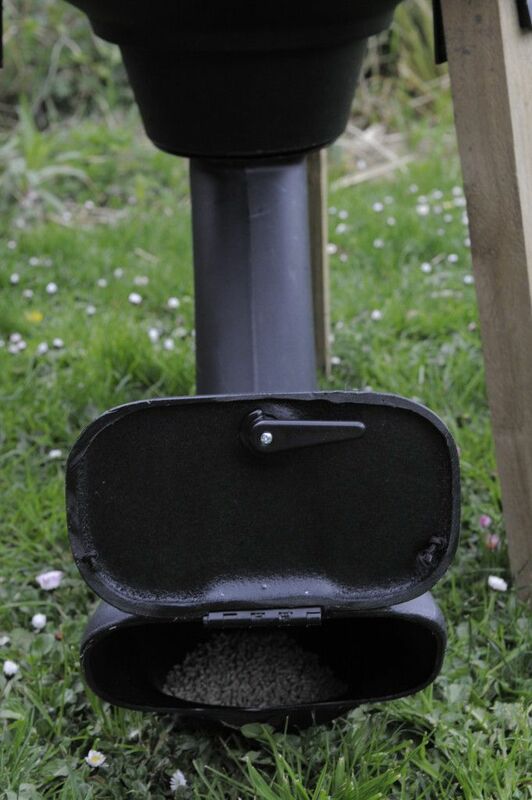 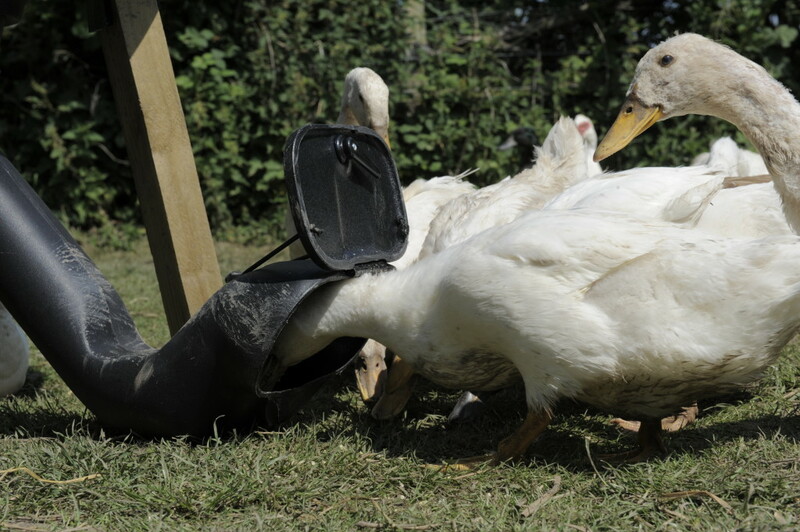 Due to the design of the feeder extension it makes it also ideal for all types of water fowl and can be closed at night by just flicking the door shut on the end of the extension making it rodent proof and keeping the feed clean and fresh. 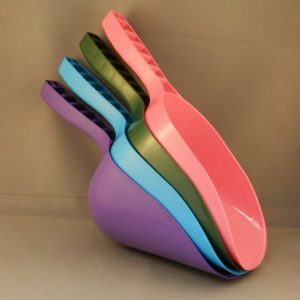 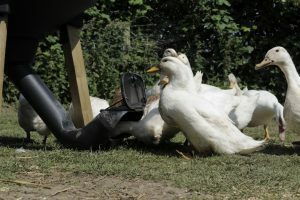 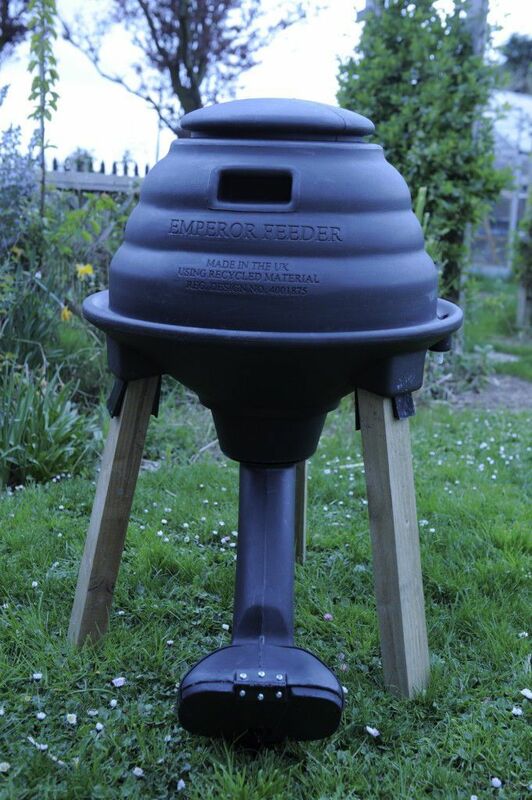 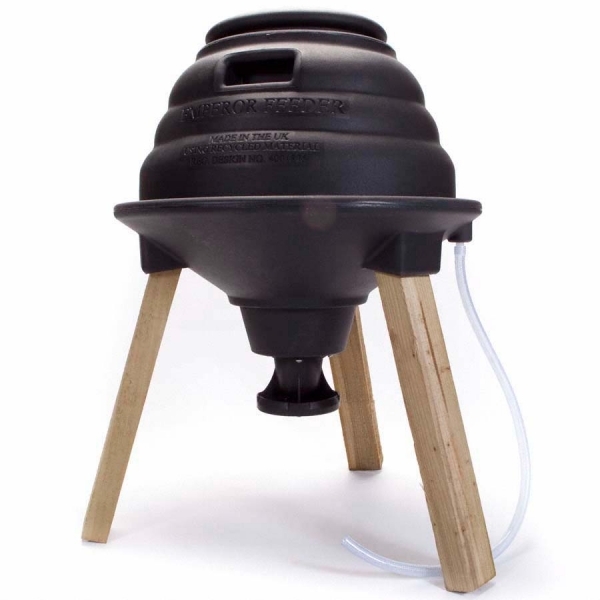 Be the first to review “Duck Feeder Attachment For The Emperor Feeder” Click here to cancel reply.